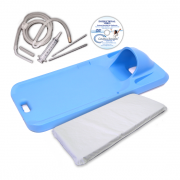 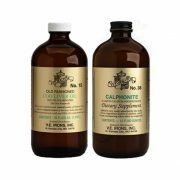 Cleansing Bundle | Colema Boards of California Inc.
One bundle for easy, one-click purchasing for these five individual products. 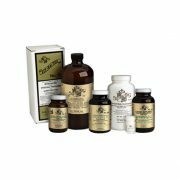 This bundle contains all five of the main items necessary for the Seven Day Cleansing Program. 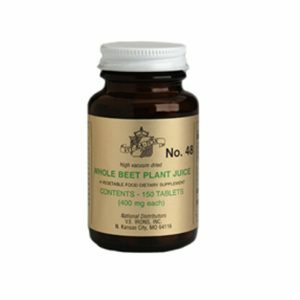 You may choose to purchase our #48 Whole Beet Plant Juice Tablets separately to compliment this bundle. 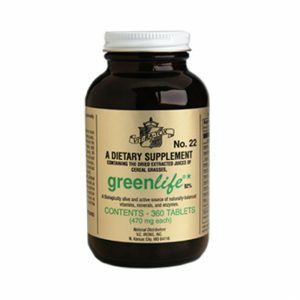 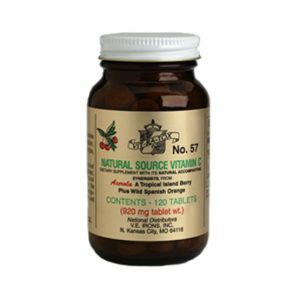 Add the #48 Whole Beet Tablets as it is helpful to the liver and blood during the cleanse.